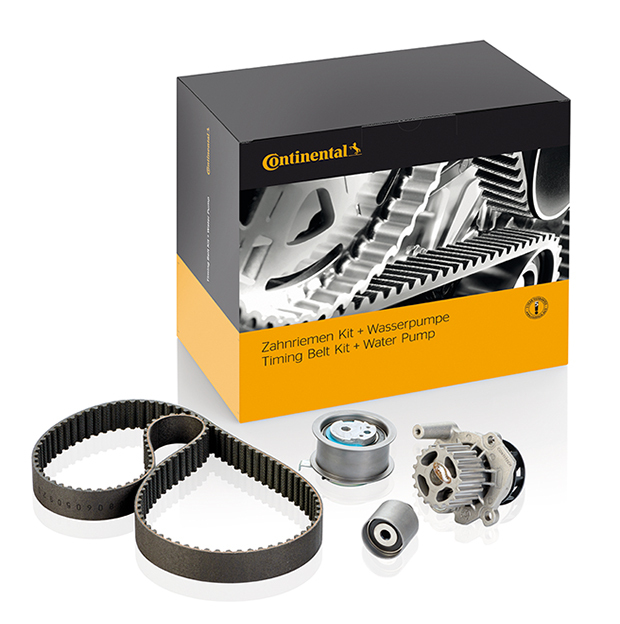 Continental is expanding its range of timing belt kits and water pumps in 2019. “We’ll be adding some 50 new kits to the range,” reveals product manager Adrian Rothschild. There are, for instance, new kits for Honda, Lada and Chevrolet. For these new products, Continental grants registered workshops a five year guarantee. The range is being continually expanded. All the current applications and references can be found online in the Product Information Centre (PIC).